Chevrolet designed the new Impala with you in mind. Discover one of the most well-known and well-loved names in Chevrolet’s long history: the Chevy Impala. 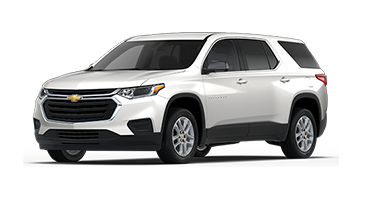 This full-size beauty features the latest in advanced safety technologies, like the available forward-collision alert, lane-departure warning, and 10 standard airbags that keep you and your loved ones safe. 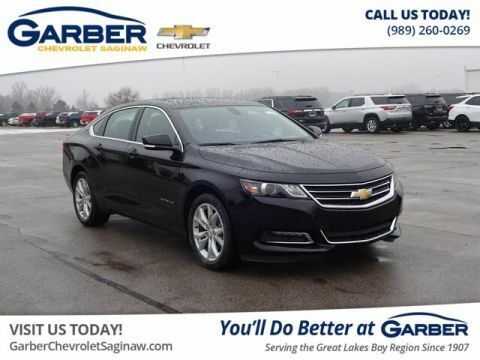 Whether you’re running errands in Bay City, commuting to Midland, or shopping in Detroit, rest assured the new Chevy Impala works hard to detect and prevent road hazards. As important as safety is, the real fun comes once you slip inside. 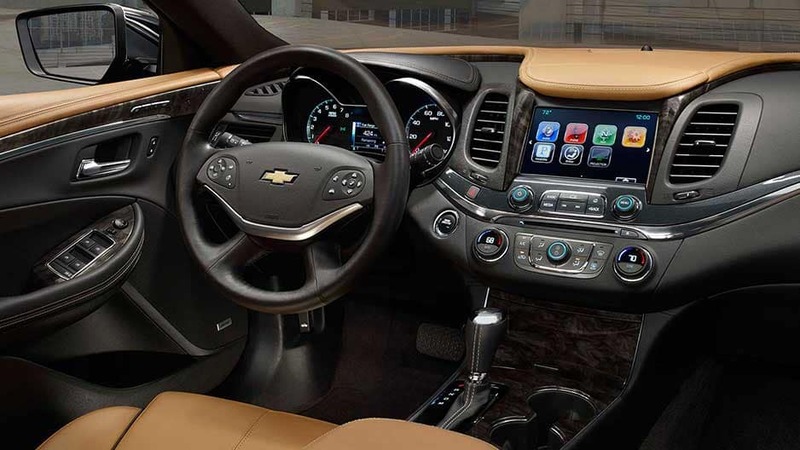 The Chevy Impala’s spacious seating pairs with advanced technology, including the Chevrolet Infotainment System that syncs to your phone for easy access to your apps via the 8-inch touchscreen. All this innovation comes in a sleek, aerodynamic shell that is sure to catch attention from anyone passing by. 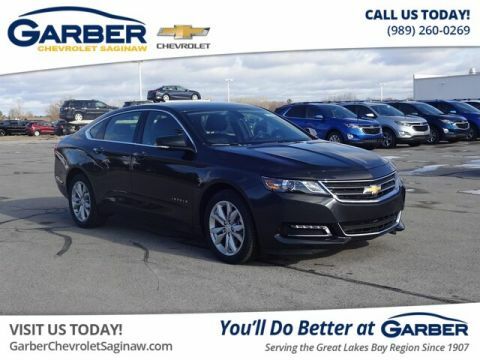 Hurry to discover the new Chevrolet Impala today with a test drive at Garber Chevrolet Saginaw. The new Chevy Impala is the perfect culmination of bold lines, chrome accents, crisp curves, and modern technology. This aerodynamic masterpiece turns heads everywhere it goes. 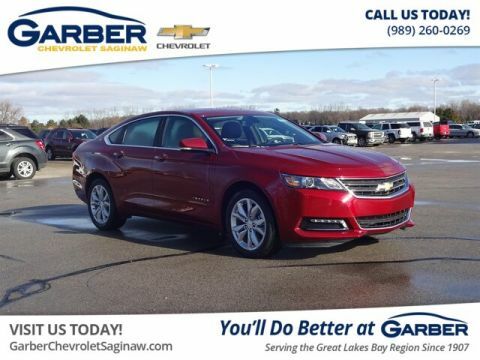 Make a bold statement with the new Chevy Impala’s athletic stance, dual-port grille, and sculpted, aerodynamic body that ensnares the attention of anyone passing by. With the Chevy Impala’s available high-intensity discharge headlamps, you’ll see farther down the road with an intense beam of light that improves vision in low-light conditions. The new Chevy Impala’s available heated side-view mirrors activate when you turn on the rear defroster to clear ice, snow, and fog. You’ll enjoy clear visibility on all sides, even on the coldest of days. Chevrolet offers the new Impala in nine color options, including Pepperdust Metallic, Nightfall Gray Metallic, and Cajun Red Tintcoat, so you have a full-size sedan fitting of your personality. 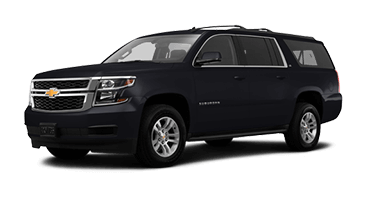 The new Chevy Impala offers five wheel options, like the 19-inch Special Midnight Edition with Black-painted pockets. Whichever you choose, you’ll have a vehicle that stands out. 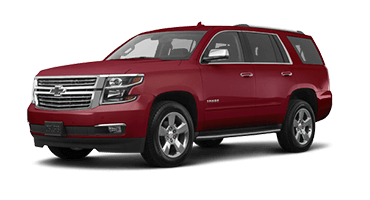 You spend a lot of time inside your car and Chevy designed the new Impala with that in mind. 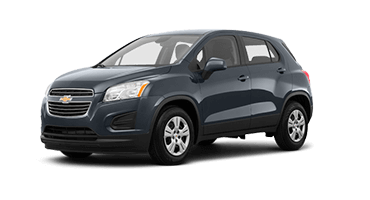 Enjoy spacious, heated front seats, leather detailing, and steering-wheel-mounted controls while making your rounds. 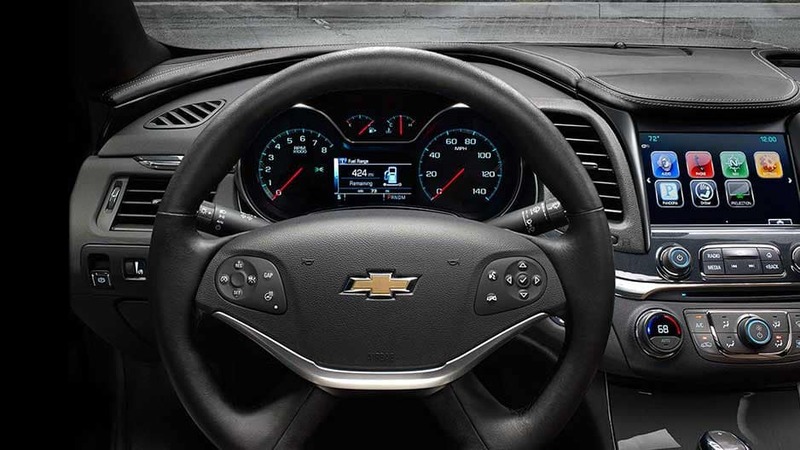 The new Chevy Impala’s steering-wheel-mounted controls allow you to control volume, activate voice commands, and set your cruise control without lifting your hands from the wheel. With the new Chevy Impala’s available dual-zone automatic climate control, you and your passenger can maintain separate temperatures and end arguments about it being too hot or cold. Take away the chill and surround yourself in comfort with the new Chevy Impala’s available heated front seats. 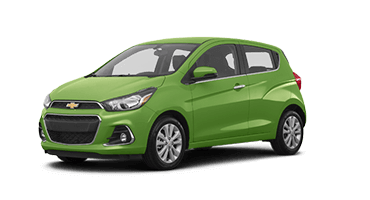 Cool down in the summer with available ventilated seats with three circulation levels to keep you cool, relaxed, and alert. You never back down from a long day, so why should your devices? With the new Chevy Impala’s available 120-volt power outlet, you can plug in your laptop or any other device for a quick charge on the go. 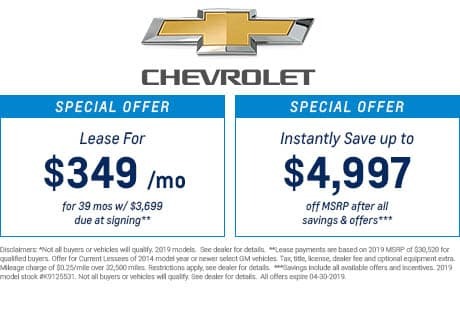 The Chevrolet Impala ensures every drive is fun with its available 4G LTE Wi-Fi, the Chevrolet Infotainment system, and Bose® Centerpoint® Surround Sound system to keep you connected and entertained. No matter where the road takes you, the new Chevy Impala keeps you connected with available 4G LTE Wi-Fi. The hotspot supports up to seven devices so you can access apps, stream music, or research on the go. Endless entertainment is right at your fingertips with the Chevy Impala’s Chevrolet Infotainment system. 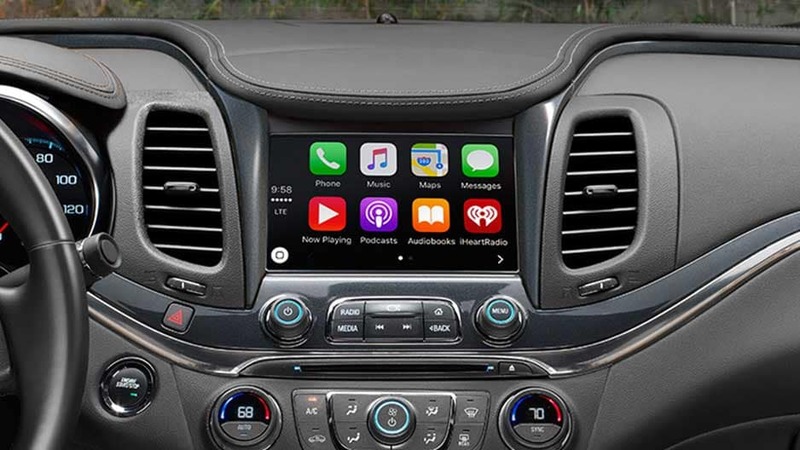 Sync your mobile device and access to your apps from the 8-inch touchscreen via Apple CarPlay™ or Android Auto™. With the new Chevy Impala’s available Bose Centerpoint Surround Sound system, you’ll enjoy concert-quality audio courtesy of 11 premium speakers. 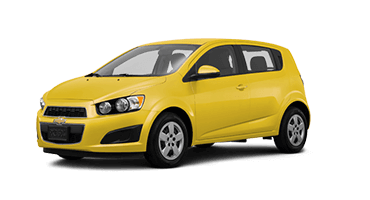 Chevy positioned the speakers throughout the cabin for optimal acoustics, giving you a personal concert on every drive. Back out of any parking spot with ease thanks to the Chevy Impala’s rearview camera. 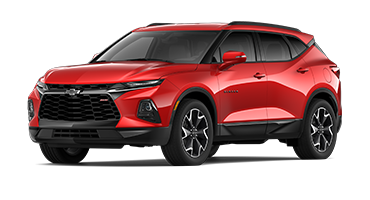 When you put this full-size sedan in reverse, the 8-inch touchscreen displays a live feed of the area behind you with dynamic guidelines to lead the way. Your new Chevy Impala comes with a three-month trial subscription to SiriusXM Satellite Radio. With over 150 channels to choose from, including commercial-free music, sports, entertainment, and news, you’re set for any trip. There’s a reason the new Chevy Impala earned a 5-Star Overall Safety rating from the NHTSA. This full-size sedan offers the latest in advanced safety technologies like forward-collision alert and lane-departure warning, you can drive with confidence. With the new Chevy Impala’s available adaptive cruise control, you set a following distance from the vehicle ahead of you and a speed. If you approach a slower vehicle, the Impala slows down to maintain the preset following distance. 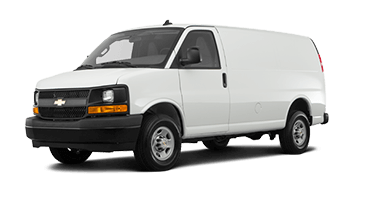 It will accelerate to the original cruising speed when the vehicle is no longer there. Using camera technology and available radar, the Chevy Impala’s available forward-safety awareness alerts you if you’re too close to the vehicle ahead of you. If it senses a front-end collision is imminent, automatic emergency braking system will activate to help reduce the collision’s severity. 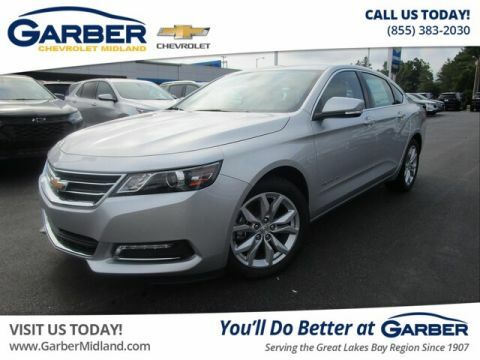 The Chevy Impala’s available rear cross-traffic alert uses radar to detect when there are vehicles approaching behind you and alerts you on the with visual indicators on the infotainment screen and an audible chime. The Chevy Impala’s available lane-departure warning alerts you when you unintentionally drift from your lane and uses gentle steering wheel nudges to help you get back on track. Using radar technology, the new Chevy Impala’s blind-zone alert can detect when a vehicle enters your blind zone and alert you with a visual indicator on the corresponding side-view mirror. You always have someone watching your back with OnStar Automatic Crash Response. If you’re in a crash, an OnStar advisor contact you to see if you need assistance. If the advisor can’t reach you, he or she will send emergency personnel to your location. 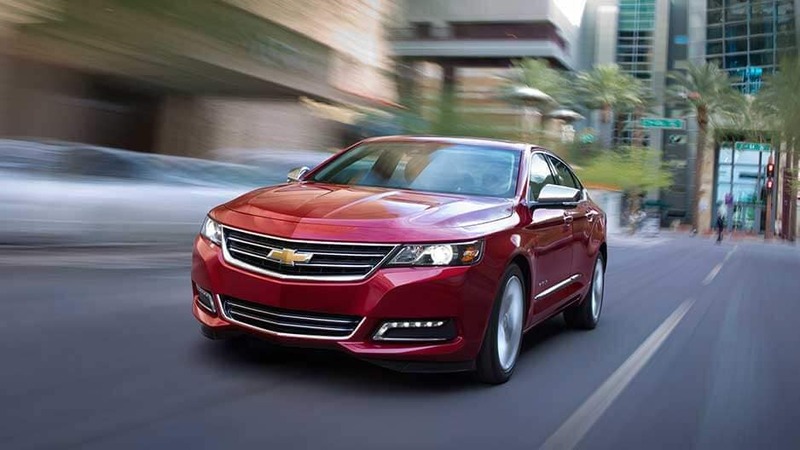 The new Chevy Impala strikes the perfect balance of aggressive performance and intelligent efficiency. 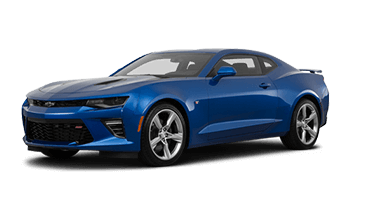 This full-size sedan offers a 3.6-liter V-6 engine that provides a thrilling 305 horsepower. 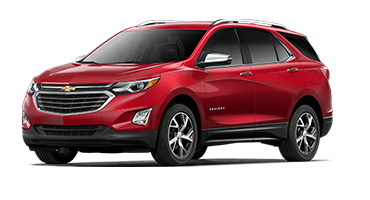 Or, opt for the 2.5-liter 4-cylinder engine with innovative stop/start technology and go farther between fill-ups. 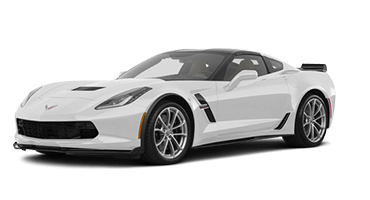 With the new Chevy Impala’s available 3.6-liter V-6 engine, you’ll enjoy a thrilling 305 horsepower and 264 pound-feet of torque. 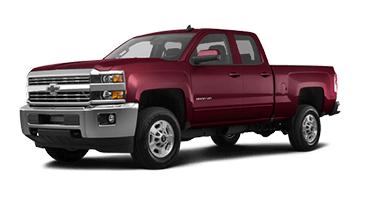 This engine features direct injection, variable-valve timing to ensure superior fuel economy. Why sacrifice athleticism for efficiency? The new Chevy Impala provides the best of both worlds with its 2.5-liter four-cylinder engine that achieves 29 mpg highway. Save gas on your commute with the Chevy Impala’s stop/start technology. 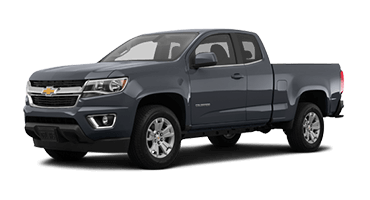 This system turns off the engine when you stop to minimize fuel consumption in stop-and-go traffic. Once you move again, the system turns the engine on as you take your foot off the brake. 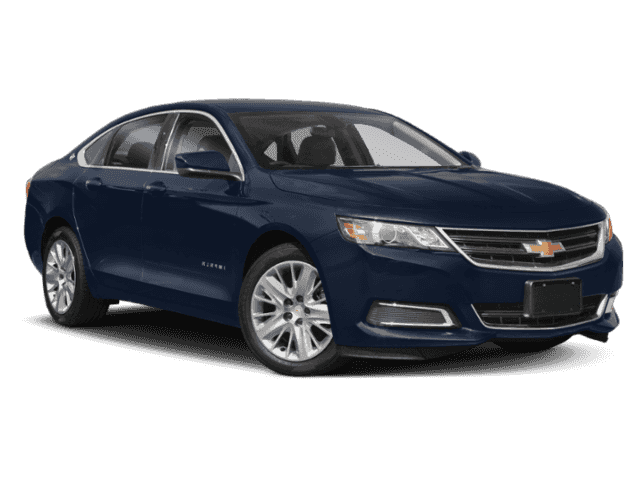 The new Chevy Impala comes with four-wheel antilock disc brakes that help reduce wheel lockup and maintain steering control when you hit the brakes in slippery conditions. With the new Chevy Impala’s six-speed automatic transmission, you’ll enjoy smooth shifting for an enjoyable ride. Let the new Chevrolet Impala surprise you with two different ways to drive. 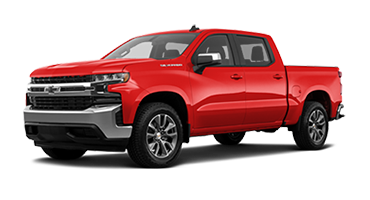 The available 3.6-liter V-6 engine offers 305 horsepower at the call of your right foot and making it easy to dominate the passing lane. 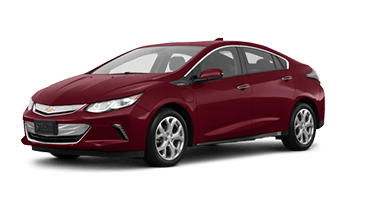 Opt for the 2.5-liter four-cylinder engine with stop/start technology to maximize fuel efficiency with its impressive 29 mpg highway. 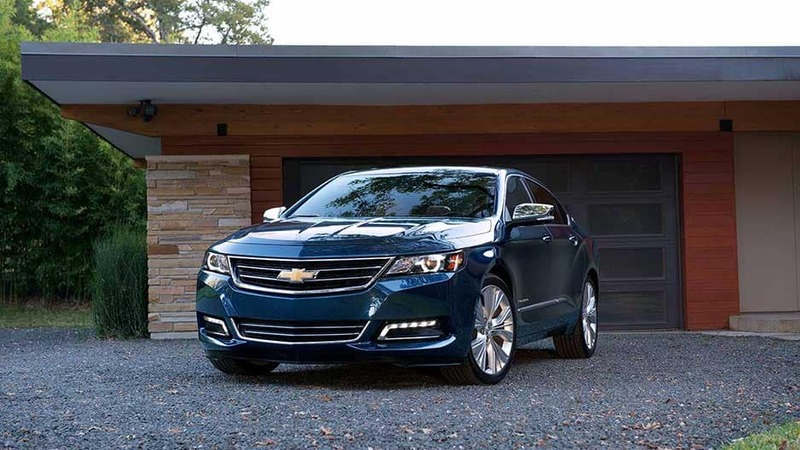 Whichever powertrain you prefer, the new Chevy Impala delivers the remarkable performance you want. It’s not just about performance though, it’s also about style. 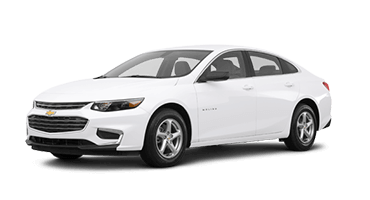 With an aerodynamic body composed of sleek contours and smooth curves, the new Chevy Impala cuts a striking silhouette everywhere it goes, creating a modern image you’ll love to see and be seen in. Don’t just take our word for it though. 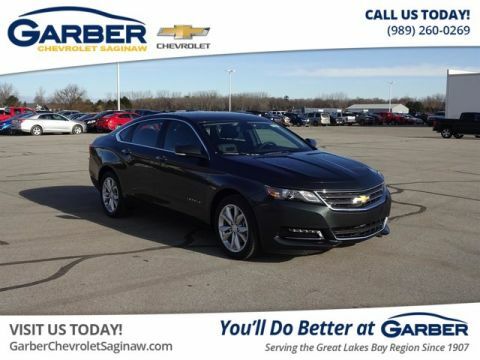 Come to Garber Chevrolet Saginaw today and take the innovative new Chevy Impala for a test drive.